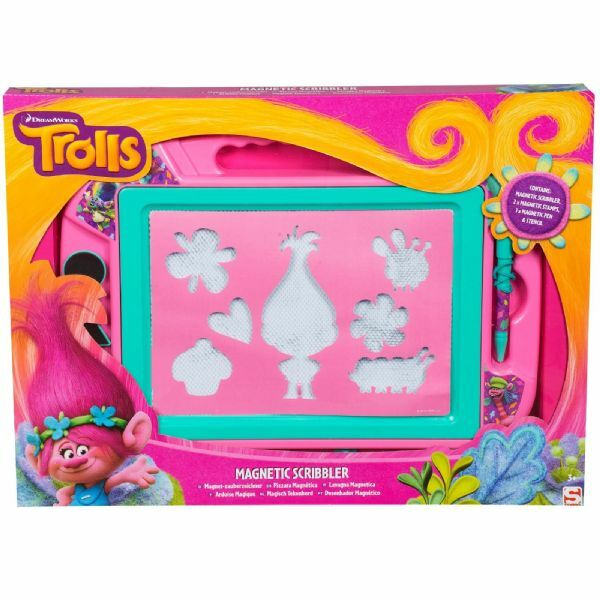 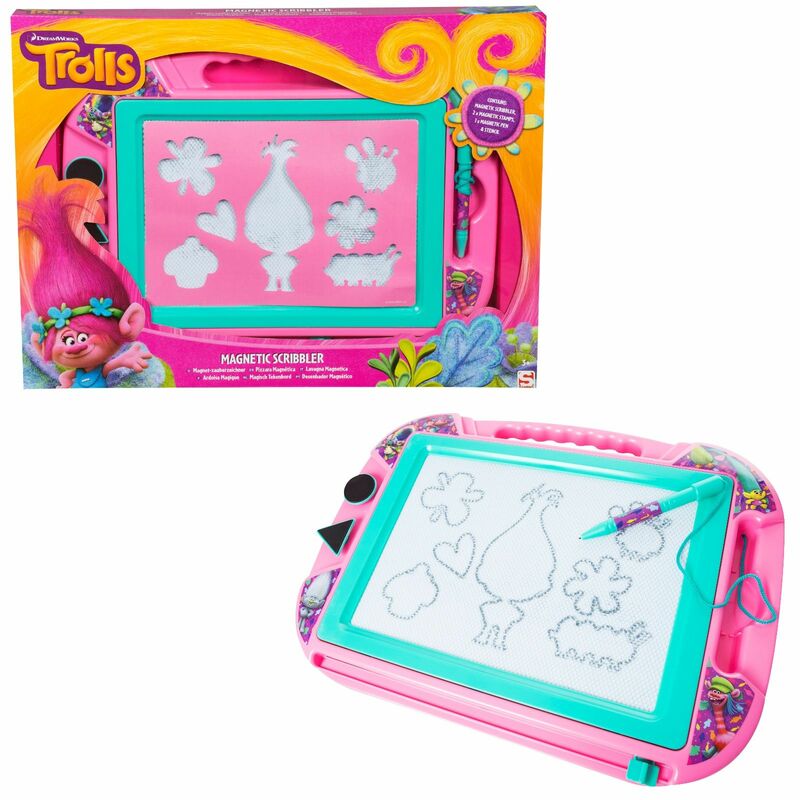 Trolls large magnetic scribbler provides hours of fun with no mess with your childs favourite characters. Simply use the special pen on the magnetic drawing board to trace lines and any shapes you like. 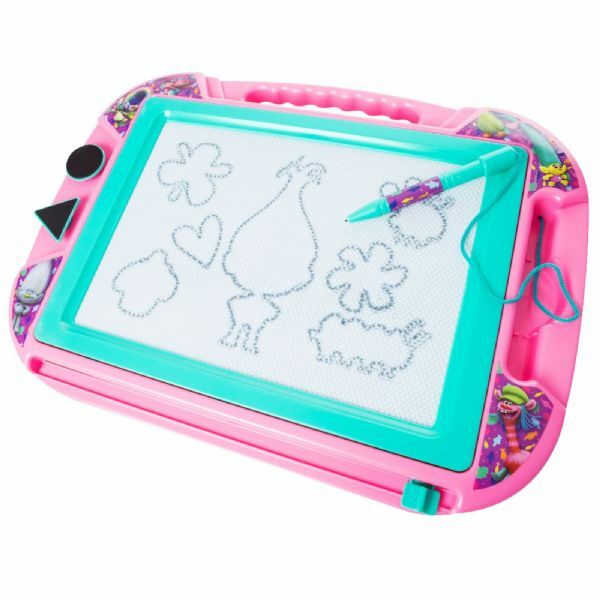 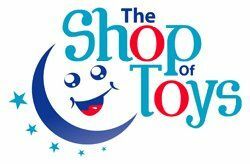 This is ideal for keeping the kids occupied on long journeys and also a great way to encourage creativity.